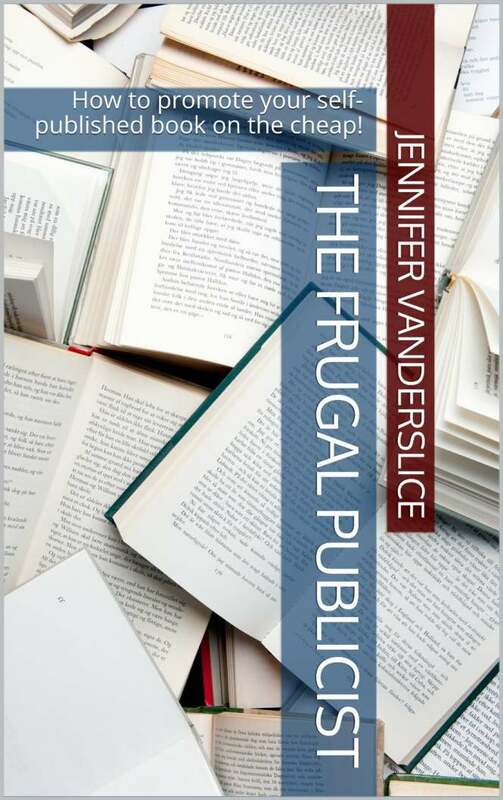 Jennifer Vanderslice, aka the Frugal Publicist, is actively looking for website owners to review her new book on how to promote one's own self-published book. PHILADELPHIA - April 2, 2015 - PRLog -- In this fast paced world, it's hard to get noticed. Especially if you're the author of a self-published book. And no one knows that better than publicist Jennifer Vanderslice. Ms. Vanderslice is the owner of MoonGlow PR - a publicity firm that specializes in representing published and self-published authors of books about The Beatles. After eight years of 'being in the business', she has decided to write an eBook disclosing many of her secrets on how to get publicity and market a self-published book. The Frugal Publicist: How to promote your self-published book on the cheap! is a 28 page guide for writers, authors and small business start-ups explaining the inexpensive techniques to gaining the publics interest in your business or book. Jennifer is now looking for website owners who specialize in content for writers and authors to review her book on their website, social media or Amazon.com. She is offering digital copies of her book to these website owners free of charge in exchange for their reviews. Interested parties can request a review copy of The Frugal Publicist: How to promote your self-published book on the cheap! by emailing: FrugalPublicist@gmail.com.